Don't let their cuteness fool you - they are stone-cold cookie sellers. Courtesy of Girl Scouts. 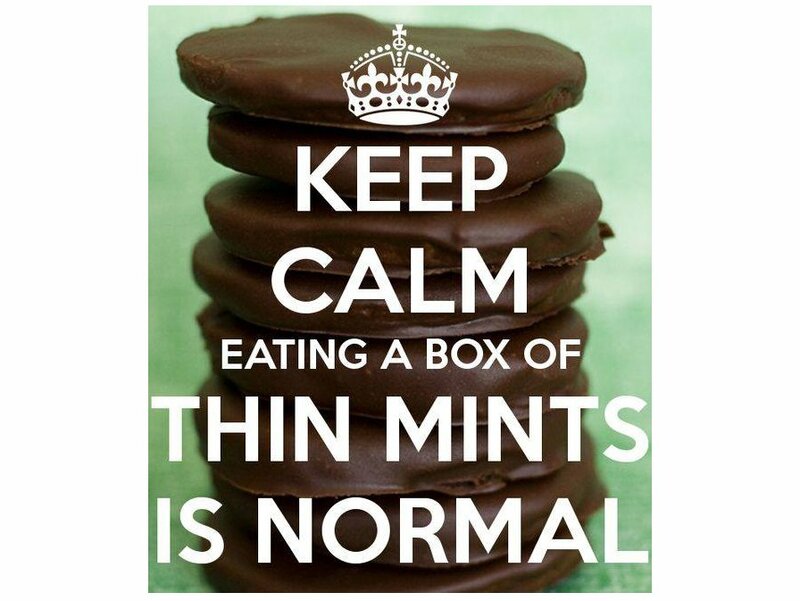 It's time to call your dealer ... uh ... favorite Girl Scout to get your fix before March 10. It's that time of the year where Girl Scouts are at every doorway and there are boxes of Thin Mints as far as the eye can see. Girl Scout Cookies have arrived and they are available throughout the state from now until March 10. There are 12 varieties of cookies available this year to satisfy your cravings (availability varies by location), including a brand new, gluten-free Caramel Chocolate Chip Cookie. Or, you could just head over to your local pot dispensary -- it'll be like a one-stop shop for causing and curing the munchies. In 2018, the Colorado chapter of Girl Scouts reversed its ban on setting up shop at adult-services sites, like dispensaries or breweries. So far, according to the Cookie Locator website, there are just a handful of booths planned at dispensaries (and breweries). But if there's one thing we know about Girl Scouts, they are stone-cold businesswomen who can talk a woman in white gloves into eating a chocolate-covered Tagalong, so you might see more booths on hand to serve those pot-shop pit stops. They know a good gig when they see one. Courtesy of Girl Scouts (Facebook). If the green isn't your thing, it appears that Walmart and King Soopers (among other locations) will host cookie booths, as well. In fact, last year, Girl Scouts set up 27,000 booths throughout the state, so you won't have to go far to get ahold of some sweet, sweet treats. Check out Cookie Locator to find the location nearest you. If you’re all about the serious cookie search, the Girl Scout Cookie Finder app for iPhone and Android may be your answer. It may not tell you which flavors are for sale, but it will at least save you from driving the streets to find your fix. After all, inhaling Samoas while you can is not just a delicious way to expand your waistline ... it's a way to support a great cause, as well. 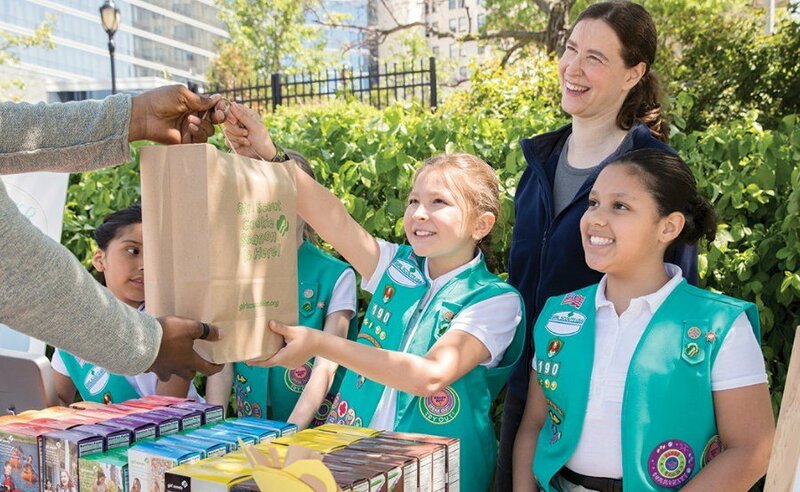 “Every box you buy helps power unique and amazing experiences for the awesome girls who sell them—it also gives her the opportunity to learn essential life skills, soar in confidence, and quickly discover the leader within,” the Girls Scouts related. What's your favorite Girl Scout Cookie? Let us know in the comments. Applebee's is offering $1 Hurricanes all February long in celebration of Mardi Gras!